At Nurtured at Home, we promote healthy eating and hygiene practices for children in care so that our tamariki grow healthy and strong. Looking after a child’s first baby teeth is important to ensure healthy and strong adult teeth come through. 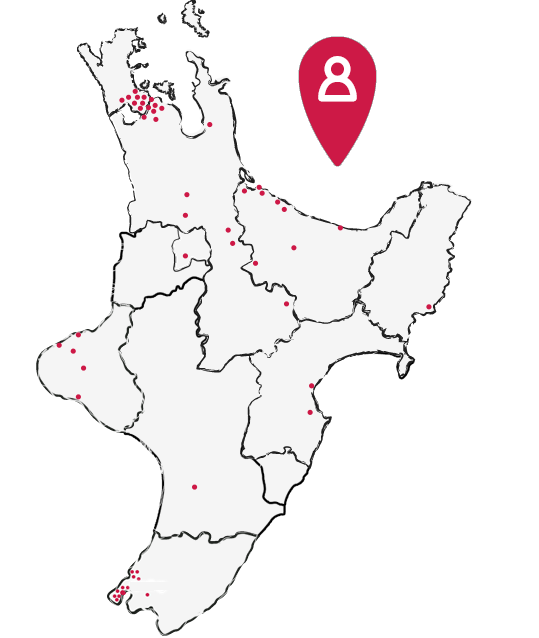 The following information is taken from New Zealand’s Ministry of Health website to assist you with knowing how you can care for your child’s teeth. Get free Oral Health Service care - your baby is eligible for free check-ups from an oral health service. It’s important to enrol your child with the service as early as possible, so that you can arrange the first check-up. To enrol with a service or to make an appointment phone them on 0800 TALK TEETH (0800 825 583). Use fluoride toothpaste - Fluoride makes teeth stronger and reduces tooth decay (holes). Lift the lip every month - gently lift your child’s top lip once a month to check inside their mouth. It’s a quick and easy way to see if tooth decay (holes) is present. The Healthy Smiles website has videos on how to lift the lip. You can read about tooth decay and what to look for on the Plunket website.